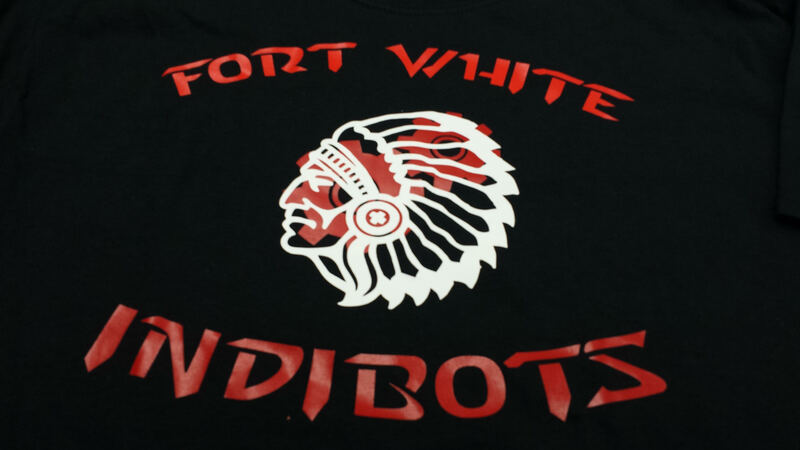 The Indibots Robotics team was created for the 2015-2016 school year on the middle school campus and was a great success. Awesome things are planned for the 2017-2018 school year. Stay tuned for NEW information! FTC Kickoff Event on 9.9.17 at Jacksonville University. See Miss Donovan (3-106) for details.